The Land of Tea and Crumpets. Senior Member, from The Land of Tea and Crumpets. Nah, I'm kidding. I've just decided to rebuild my old island. 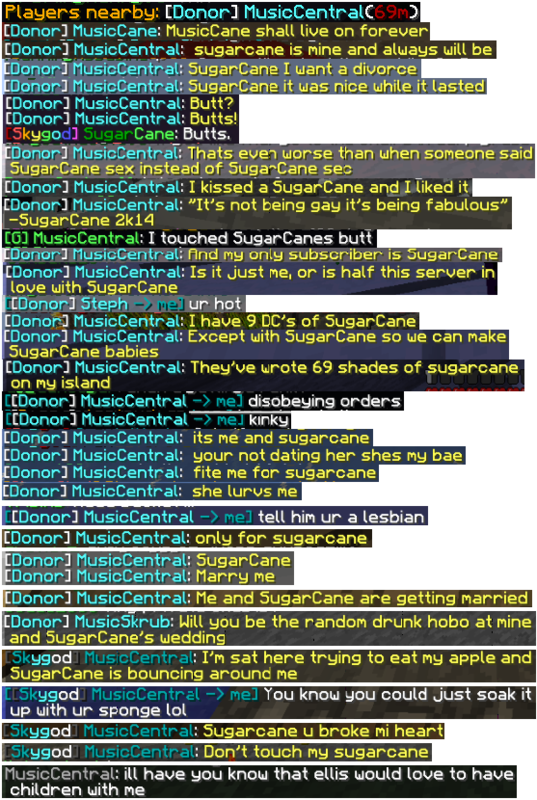 Just /visit TheSugarCane when you get chance. Nightcat and TheSugarCane like this. Hope you had a nice trip to Spain. Thanks. I remember you too. Bert! 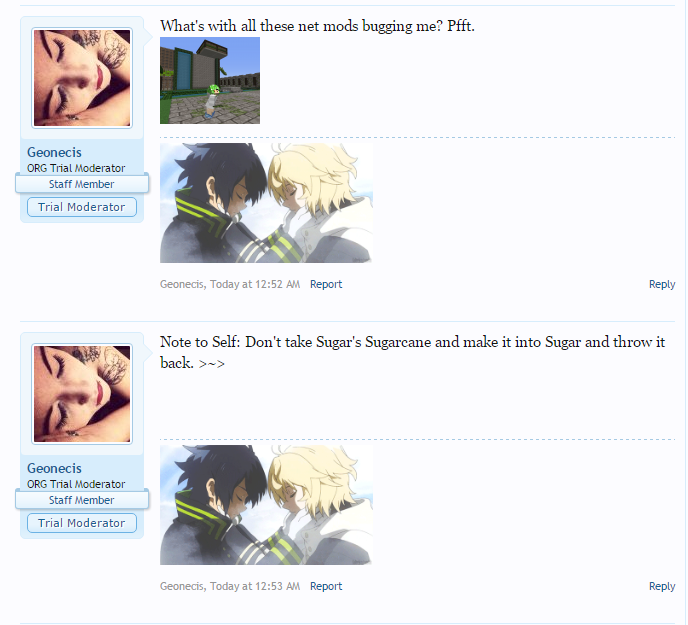 *stalk* Congratulations on Mod. Thanks!1!! i miss ur sugarcanes! Nightcat and BertBerry like this. "Okay im gone again xoxo"
*stalk* Happy new year to you too! Probably not for long, but yes. How've you been?? Not bad, finally graduated from Highschool a monthish ago Hbu? Ohh nice. Currently getting through college but overall I've been pretty good. It's been a while, friends. MusicCentral, archerexpert777 and Nightcat like this.